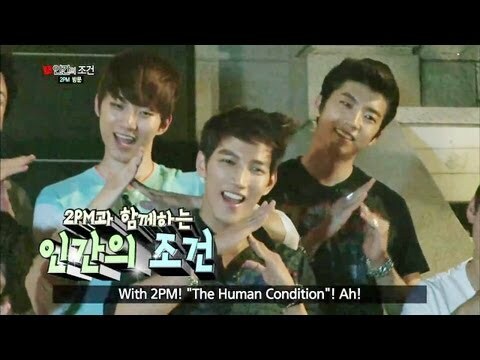 KBS2 "the human condition". 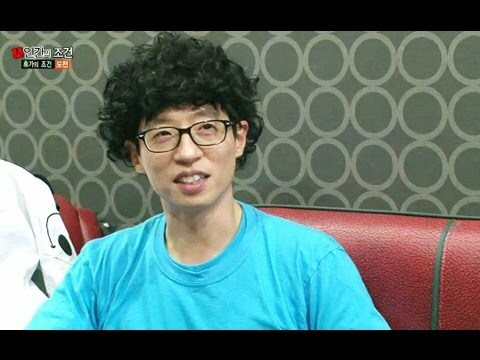 Title real experience of the project and the human condition Current mobile phone, Internet, TV Popular comedian of the scene to life for seven days. Is a documentary covering closely. Human condition to live like a human doegetda End up with a series of short fragments As you continue to change the subtitle or I do not know if that will continue. Personal greed continued wishing will gateumyeon., Already sense the jackpot program. The first episode, "This jackpot nagetda" said Predictions, but is actually getting jackpot. The human condition in the first episode As the program starts, Of civilization is the confiscation of the cell phone, Internet, TV? I'm being 6 persons (hereinafter referred to as a comedian comedian express) It will start to look a mess. The daily manager who lost a mobile phone To attend work and to find a manager. Even after looking looking for a public phone, public phone Devastating public phone card because I do not walk on the The appearance came the collapse. By fellow comedian comedian room. Look engrossed in their smart phones. Look specifically not to do to wander jyeotneunde delivered. All around by focusing on smartphone Seem to look afresh care came as shocking. Over time, the comedian turned into an analog Adapted to the reality waiting for crack co-workers Greet work colleagues, instead of the smartphone Colleagues as a true buddy. In the first episode coming up fresh and shocking. To contact family members and people close to Go find a public phone In particular, a smartphones looks disappearance, spare time The rainy season and release it? To buy sweets, eat, read or Actively with each other, such as the conversation. By measures of analog and offline Attempts have been noticeable.